Where can I find 3D military emblems and designs for printing or CNC carving? Drawing intricate designs in 3D is an art form unto itself and many people would prefer to buy or download file rather than trying to lead how to design it from scratch. Thankfully there are a few resources online that you can turn to in order to locate 3D files of military emblems, logos and designs. www.cncmilitaryemblems.com – This site has many military emblems that are already designed in 3D can can be easily 3D Printed or CNC carved. The pricing is very reasonable when you consider how much time it would take to learn how to do this. 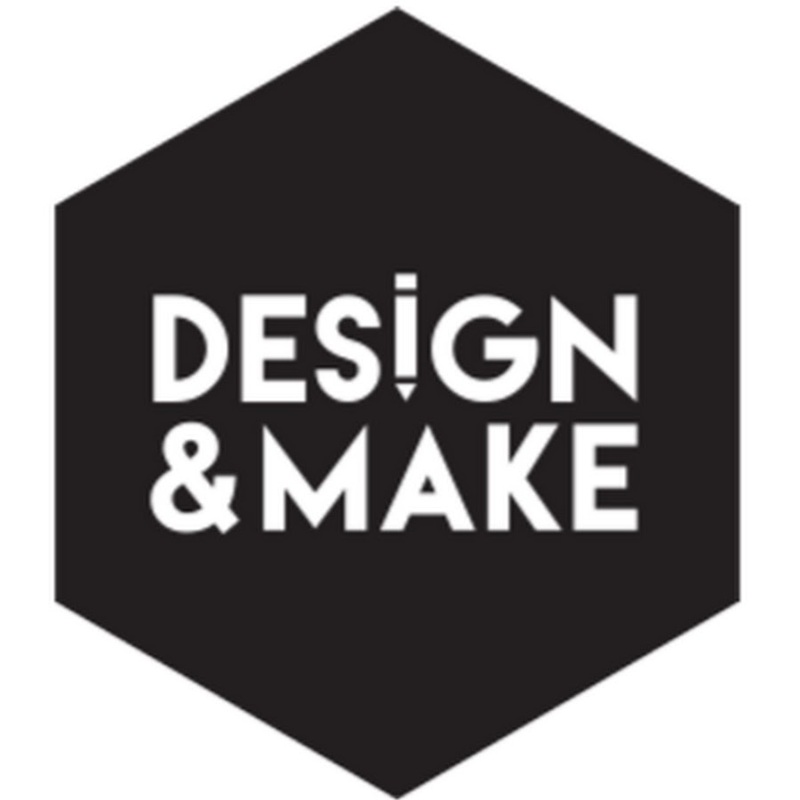 www.designandmake.com – This website has a lot of 3D designs that you can buy. There are some military ones that you can assemble into various models for specific designs. You can buy files individually or as a set. www.thingiverse.com – Thingiverse has been around for a while and is basically a huge index of just about anything you can imagine. You will find some military designs and emblems on there by doing some simple searches. The best part about this site is that everything is free to download. Keep in mind that you do not have the right to sell the designs you download, but you can use them for personal needs. If you are working on a commercial project you should reach out to the person who designed the file and arrange to obtain rights to resell. If images, files, etc. are created in Pagemaker, Word or PDF, Jpeg, etc. formats, how are they imported into the machine? The importing of images for use and processing with the STEPCRAFT CNC is purely dependent on the CAM software that you are using. For example, Vectric Cut 2D and V Carve both allow the importing of images in the following formats: .bmp, .jpg, .gif, .tif, .tiff, .png and .jpeg. You can not import native files from Pagemaker, Word, etc., only common bitmap formats. If you have an image in another format or from another program, you can always import them into a graphics program like GIMP or Photoshop and then output them from there. How do I get what I want to make onto the CNC? This is a question that can be answered in many ways. www.makecnc.com – Excellent selection of puzzles and other creative projects. www.designandmake.com – Very high quality 3D projects that can be reworked into hundreds of different possibilities. www.thingiverse.com – large selection of free 3D designs. Most are for 3D printing but many will work with a CNC as well. Another option that is no as easy as just buying a file or downloading something that has been already designed, but is still easier than designing something from scratch, is to import an image or logo (i.e. from Google Images) and use the Image Trace feature in Vectric to create a vector from the bitmap image. Once it has been converted into a vector, you can assign tool paths to it and proceed to cut out on your CNC. Another way to convert your bitmap images to vectors is to use the site (or software) https://vectormagic.com/. The online version of their program works very well and returns a vector that has excellent quality. Sometimes you can not get exactly what you are looking to create from an online source that is pre-made, so you must turn to making your own design. This is not as scary as it sounds, especially if you are looking to cut out simple things like letters, signs, etc. The CAD (or design) part of Vectric programs make this easy. Cut 2D and V Carve have a design component to their software and you can quickly and easily design many different projects and then switch to the CAM part of the program to create the tool paths and output the G Code to the CNC. You can also create vector designs with programs like Corel Draw and Adobe Illustrator, or if you need something designed to very specific dimensions, you can use a CAD program like Fusion 360 or Sketchup. There are many outsourcing websites on the internet where people are looking for design work. You will be find many very talented people from all around the world and many (depending on the country) are willing to work for very reasonable rates. www.upwork.com is one site where you will be able to post your job and have people bid on the project. You can read up on the applicant, discuss specifics and finally hire the person who best meets your needs. If all else fails, then contact the manufacturer of your CNC machine and ask them if they can help with the design or if they know anyone who you could contact. YouTube is also a good source to find how-to videos that can show you how to make your designs or how to use various software programs. Can you scan your own design and create a tool path to cut the object out on a CNC (Image Tracing)? Vectric software, such as Cut 2D and VCarve have the ability for you to import a bitmap image and then use a function called “Image Trace” to create a vector around the image. You can then adjust and modify the vector to your liking. From there you can select the vector(s) and create a tool path for the CNC machine to cut around. You can also vary the depth of the cut to meet your specific needs.